So me being a lipbalm lover I thought I would compare a major skin care ranges lip balms I went for these two mostly because they both have the French thermal water in them and there both brands recommend by dermatologist for sensitive skin and eczema/acne skin unfortunately I have problems with all of those 😞. So here is what I think…. The avène lip balm was the most expensive it was $26.95 so I immediately had high expectations of it. I mean another $10 and you can get a mac lipstick. The discription it’s self sounds amazing the only thing that left this lipbalm down was that it was a white shimmer look if you put to much of it on your lips look white and shimmering I kinda reminds me of zinc from when your a kid. Which I’m personally not keen on although it does do the job I just can’t see it being worth $26.95. la roche posay lipbalm ….. 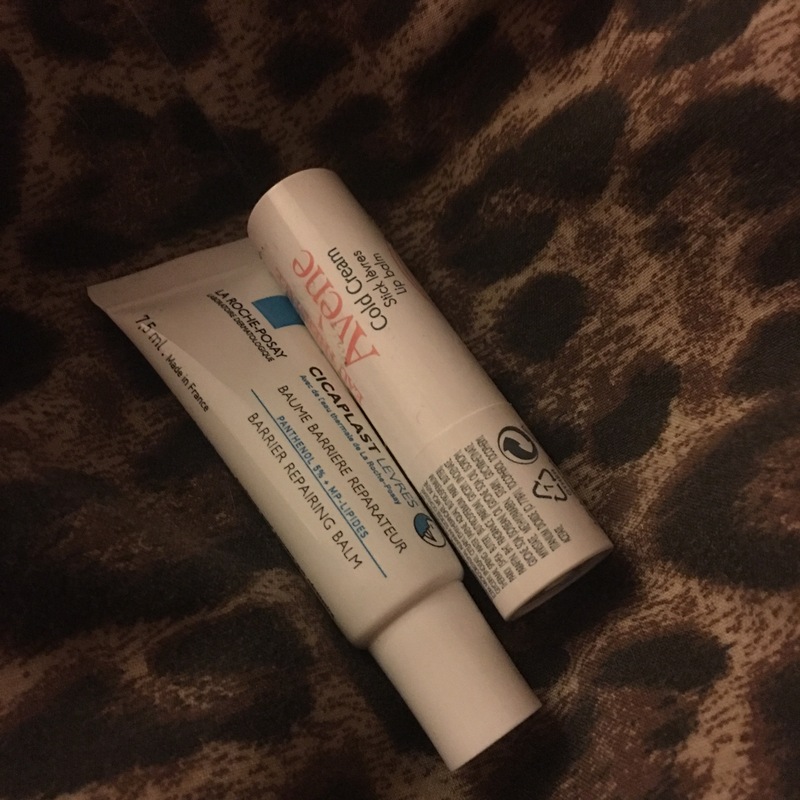 This lipbalm I straight up loved it’s in a tube unlike the avène. It’s clear unlike the avène also and it’s more affordable the most expensive I’ve seen this one is $16.95. they both have French wather in them that has been proven (apparently) to work magic on skin but la Roche is from a town called well la Roche posay and avène well is from avène simple.